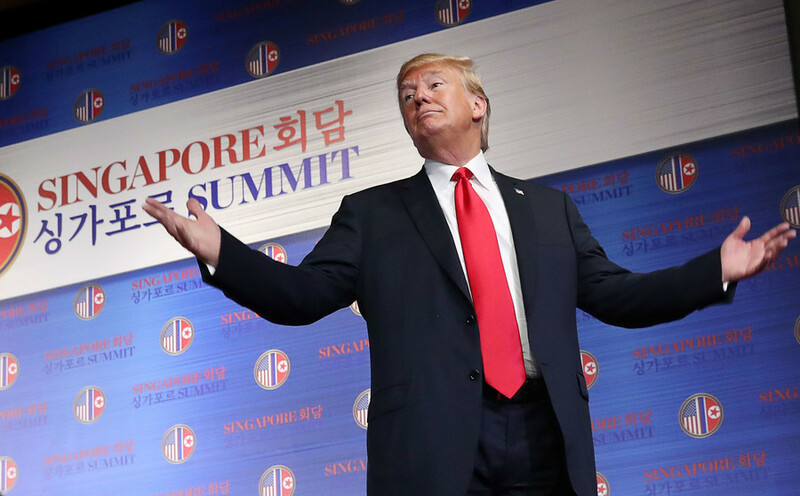 The North Korean leader Kim Jong-un has opted for his own pen to sign a bilateral agreement at the landmark Singapore summit with Donald Trump instead of the one thought to be bearing the American President’s signature. Following a one-on-one meet in Singapore’s Sentosa island, Kim Jong-un and Donald Trump have signed a “historic” document that would lead to “major change” in bilateral relations, but the North Korean leader noticeably opted not to use a pen apparently provided by the American protocol team. The desk at which the two leaders were sitting during the treaty sign was initially furnished with two black pens inscribed in gold. Some reporters noticed that the inscription appeared to be Trump’s signature. 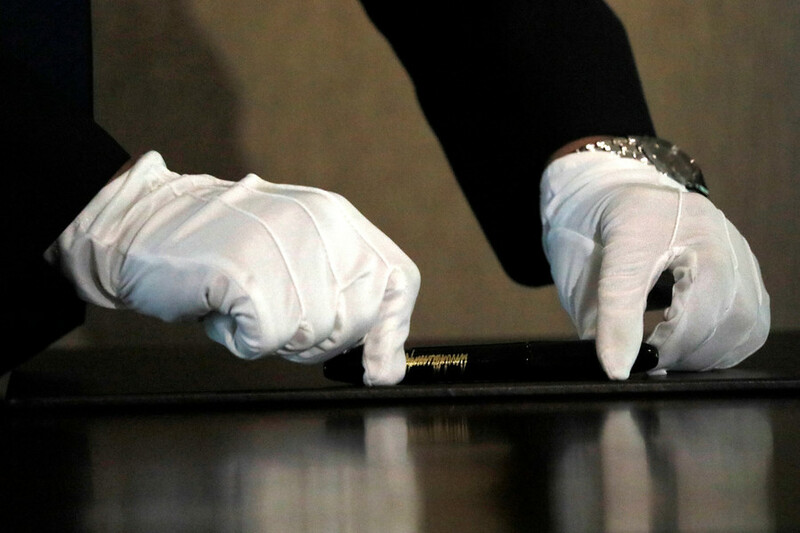 Moments before Trump and Kim Jong-un stepped in the meeting room, a North Korean aide was seen using white gloves to inspect and shine up one of the pens that would be used during Tuesday's signing ceremony. Then, when the two leaders were about to sign the joint document, Kim Yo-jong – a younger sister to the North Korean leader and a top-tier Pyongyang official – pulled out a fountain pen and handed it over to her boss instead of the one provided. 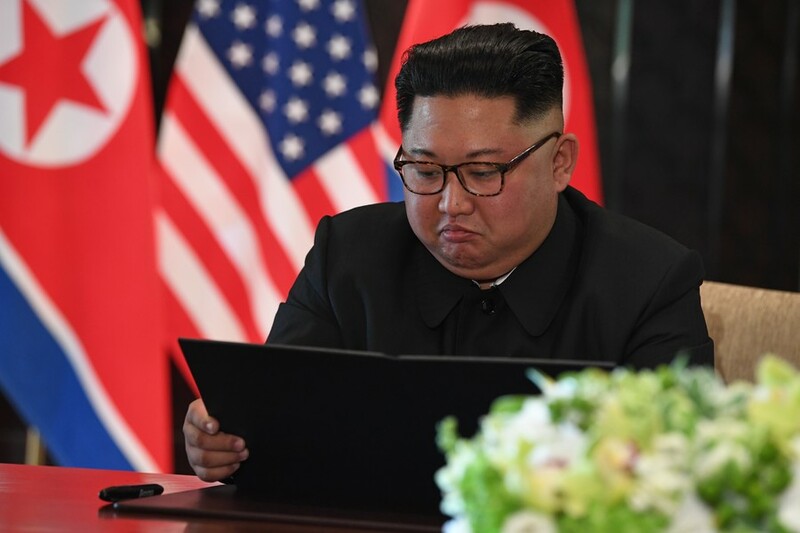 Kim Jong-un then used that pen putting his signature under the bilateral agreement, which calls for the “building of a lasting and robust peace regime on the Korean Peninsula.” The milestone document also vowed mending bilateral ties, paving way for denuclearization as well as immediate repatriation of Korean War-era POW remains. Kim Yo-jong appeared in her aide role earlier in April during the summit with South Korean President Moon Jae-in. At the time, she assisted her brother at key moments of the meeting, and also handed him a pen so he could sign the Peace House guest book. 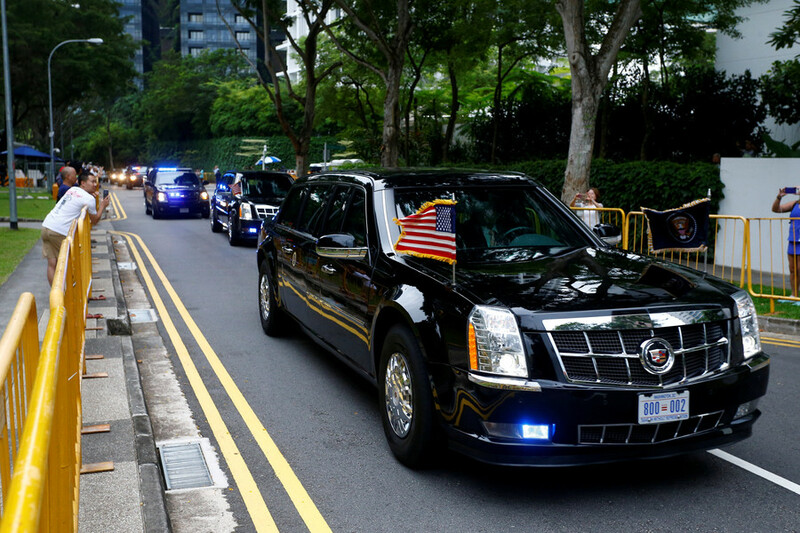 Security of the supreme leader has been the top priority for the North Korean delegation in Singapore. Kim Jong-un arrived in the city-state on a bulletproof limousine – and with a portable toilet – according to South Korea’s Chosun Ilbo. The toilet was to “deny determined sewer-divers insights into the supreme leader’s stools,” the conservative news outlet reported. 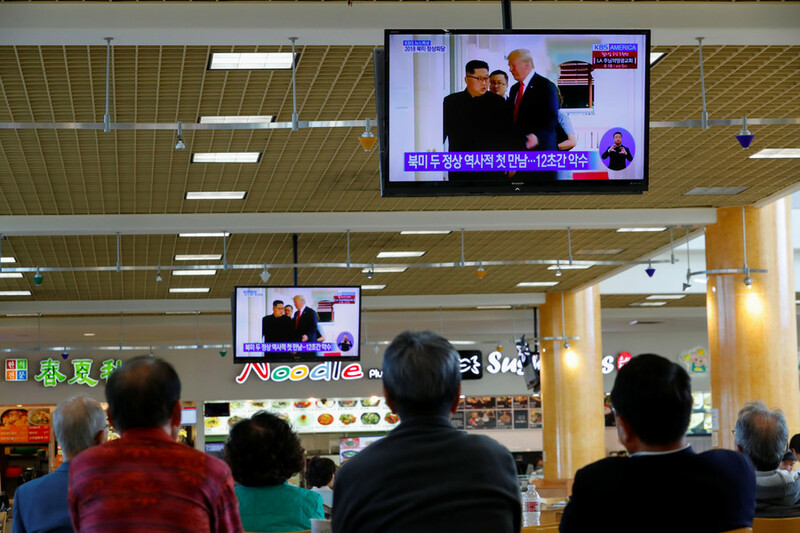 Some defectors, like Lee Yun-keol, an ex-official in the North Korean Guard Command unit, told the Washington Post“the leader's excretions” contain information about his health status, so they can't be left behind.